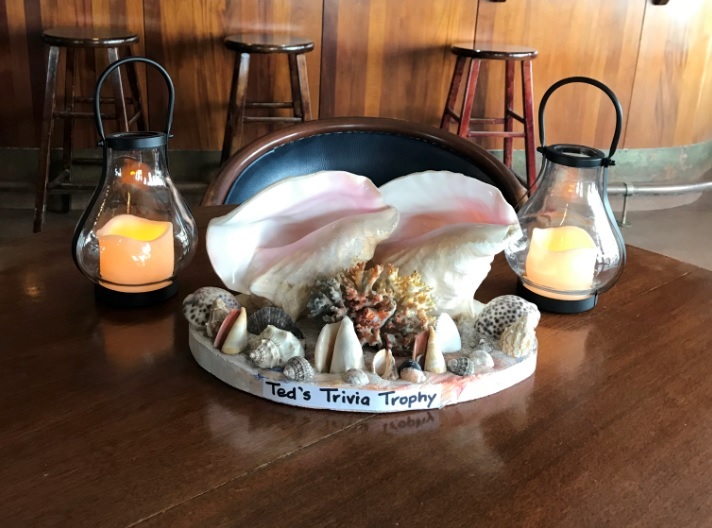 Be the first team to win Ted's Trivia Trophy! 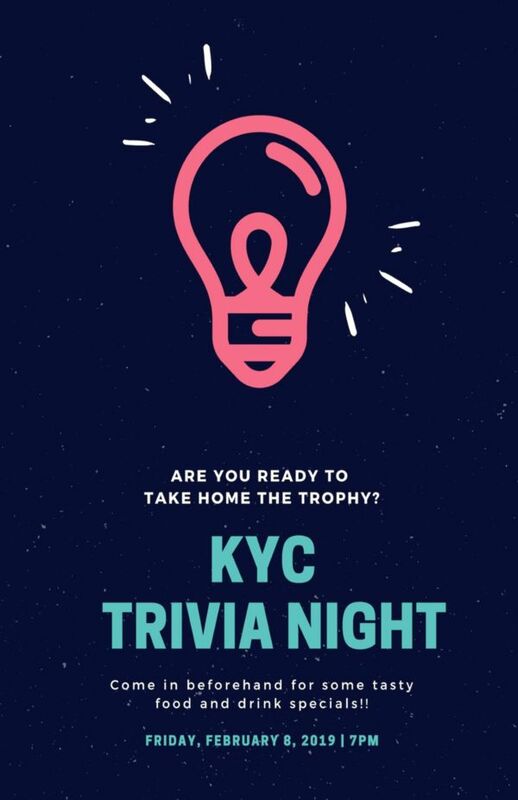 We would like to challenge all KYC members (new and old, sailors and non-sailors) to participate in the Annual KYC Trivia Night now to be held on Friday, February 8th from 6:00 pm. 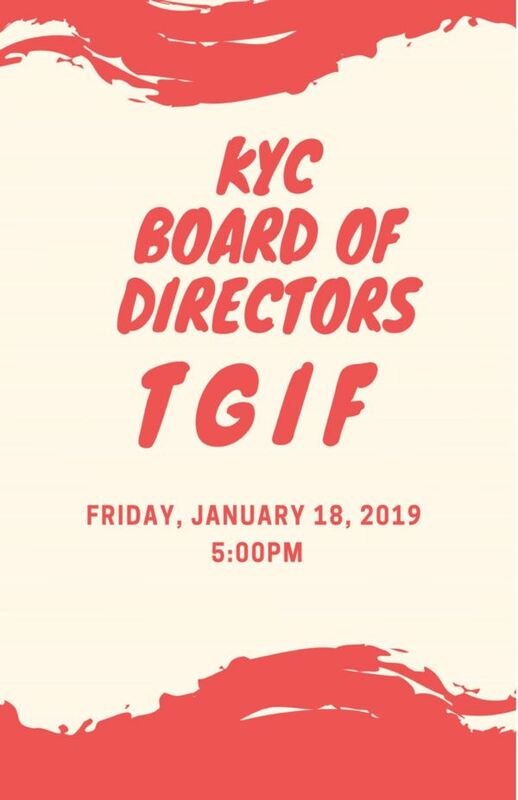 Mark your calendars and get your crew all pumped up for an evening that always proves to be entertaining, fun, informative and often somewhat humiliating for all but the winning contestants! We are pleased to once again have the considerable skills, depth of knowledge and crowd controlling expertise of Past Commodore Ted Ison as our Quizmaster. Questions will be sailing related as well as of general interest – something for salty dogs and landlubbers alike! We encourage members to form teams (max 6 members/team) based on boat crew, family associations, or simply smart friends that you think will know the answers. There will be lots of opportunity to scramble together a team from those at the bar, please submit your team entry to manager@kingstonyachtclub.com no later than February 6th so we can make the appropriate arrangements. Remember…it is not what you know ...or who you know ...it is if you know someone that thinks they know all the answers and you can get them on your Trivia Team! Hi Cruisers - a week today is our first monthly Cruisers' Muster at the Club: Jan 16th 5-6pm. There will be finger foods provided and, of course, the bar will be open. 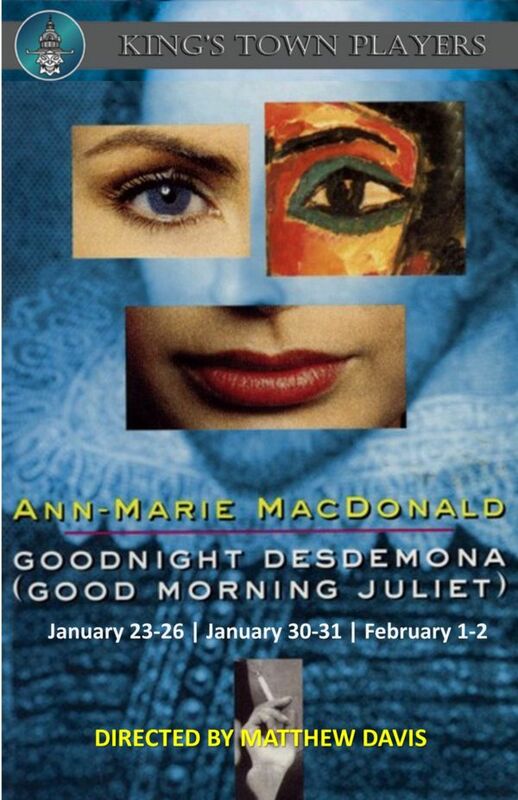 At 6pm is the first talk in the Winter Speaker Series. So come out to celebrate cruising with us and then take in a talk.